After Virginia seceded from the United States at the beginning of the Civil War, Van Winkle stood firm for the Union and became a leader of the West Virginia statehood movement. He served on the Governor’s Council of the Reorganized Government of Virginia and represented Wood County in West Virginia’s First Constitutional Convention. 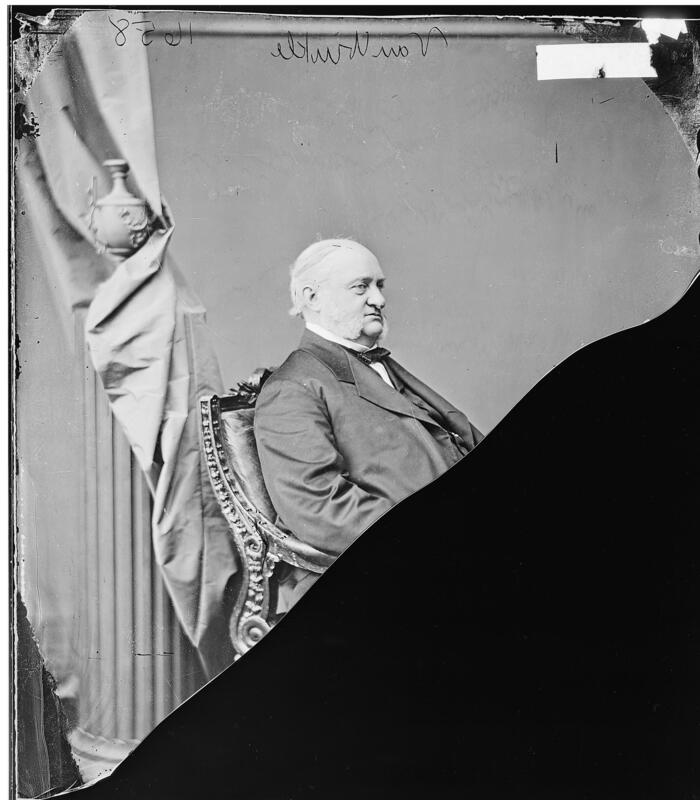 In 1863, he became one of West Virginia’s first two U.S. senators. Although a Republican, Van Winkle often clashed with Radical Republicans in Congress. In particular, he consistently voted against civil rights legislation for blacks. He’s best remembered for casting the next-to-last vote that saved President Andrew Johnson from conviction on impeachment charges. He was one of seven Republicans who joined 12 Democrats to deny Radical Republicans the necessary two-thirds majority to remove Johnson from office.